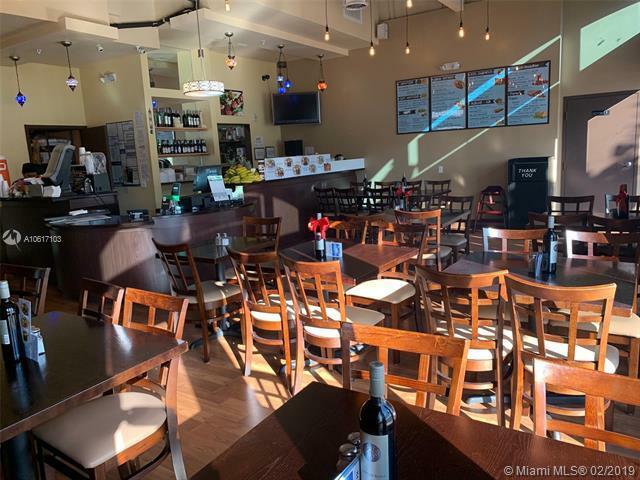 GREEK RESTAURANT FOR SALE in Miramar. 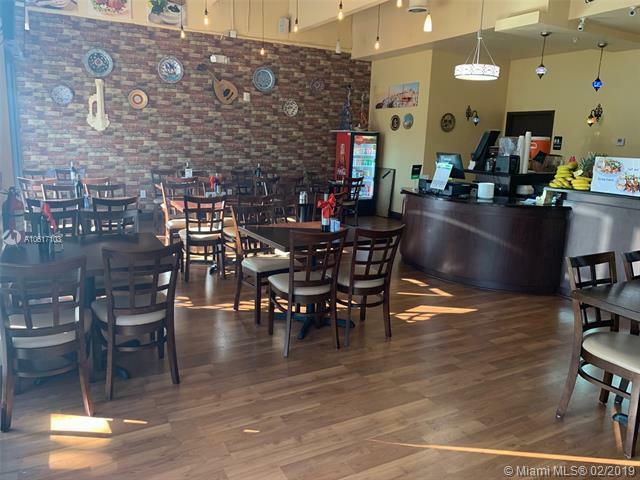 Excellent, authentic Mediterranean food. Finally A little piece of Greece in town. Nice decor. Full Kitchen. 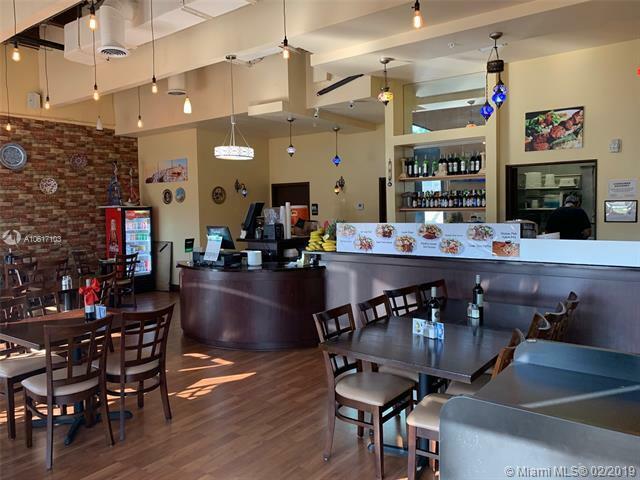 This Restaurant has a great reputation of serving delicious-Greek-Mediterranean Food. Busy lunch. Beer and wine license on premises. Seating capacity 36 plus outside seating. Good exposure. Affordable lease. 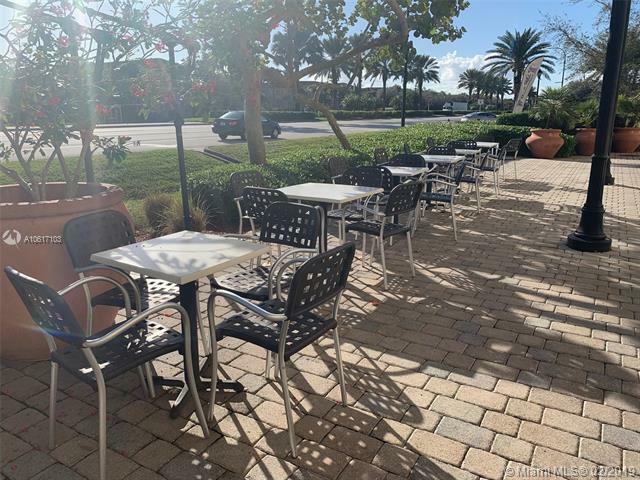 Looking for a working turn-key restaurant in Miramar this one is for you. Sold as " sale of assets "**CONFIDENTIAL LISTING. PLEASE DO NOT TALK TO EMPLOYEES** Solid financials and experience required for landlords approval. In an effort to respect the privacy of the owner and patrons, please refrain from contacting any of the employees or owners. Confidentiality agreement required prior showing.